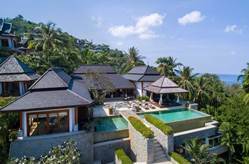 Phuket Vacation Rentals are an ideal choice of accommodation for people that would prefer to spend their vacation on the island with their nearest and dearest in the privacy of their own rental villa. There is a fantastic range of vacation rentals and villas located right across the island from north to south. From condos that are ideal for romantic retreats, to rental homes that are well suited for family vacations. As well as spacious and luxury villa rentals, which are big enough to sleep not just the family, but your friends too. More and more visitors are choosing to stay in vacation rentals as an alternative choice of accommodation for their holidays in Phuket. Villa rentals can be more affordable then staying in a resort, particularly for families with children, multiple couples or groups of friends. Villa Sanyanga is one of our favourite luxury vacation rentals. 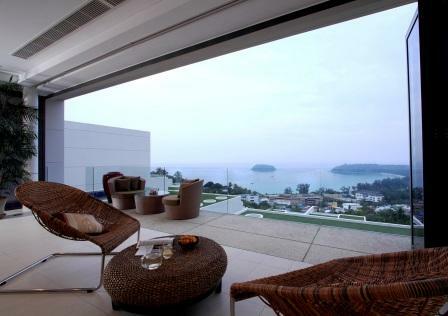 This luxury villa overlooks both Bang Tao and Surin beaches. The villa has seven bedrooms all of which have their own private en-suite. If you add up the cost of paying for several rooms in a resort or hotel, compared to only paying rent for one house, the cost of a vacation rental can work out cheaper than accommodating the same number of people in a hotel or resort. An added bonus is that many vacation rentals offer discounts on extended stays, a good excuse for you to stay longer. 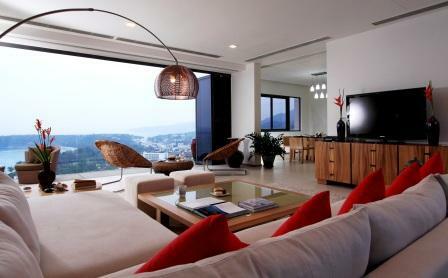 Staying in a vacation rental in Phuket gives you all the benefits of a "home away from home". Just imagine staying in a villa with your family or group of friends, eating what you want when you want and not having to wake up early to save a spot on the sunbed beside the pool. 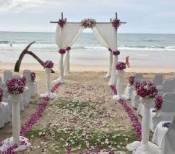 Vacation rentals, resorts and hotels across the island all offer a different experience. 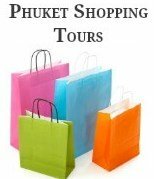 Each unique, and making a decision on which one to pick is a matter of your own personal choice and how you want to spend your vacation in Phuket. If you and your family or friends are interested in looking further at staying in a Phuket vacation rental, or you are interested in getting up to date prices and owner contact details to book a villa. Check here on Trip Advisor to find a comprehensive list of rental homes and holiday villas, descriptions and photos and most importantly reviews from fellow travellers that have stayed at these vacation rentals in Phuket.